Please call for a complimentary consultation with one of our Financial Professionals. Second opinion portfolio reviews are also available to ensure current investments are well balanced and competitive in today's market. Consultation is complimentary without obligation. We look forward to meeting with you! Thank you for contacting Executive InvestmentS, LLC. We look forward to speaking with you soon. 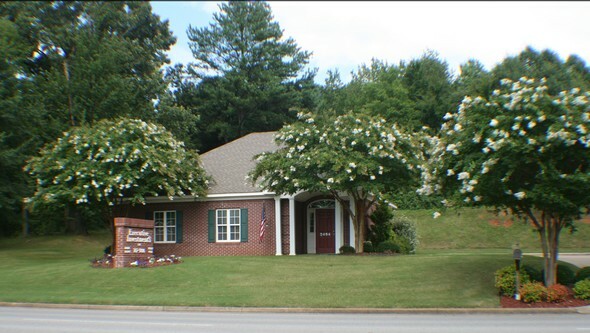 Executive InvestmentS, LLC is conveniently located on Mall Road between Florence Blvd and Cox Creek in Florence, Alabama. Office hours are Monday - Thursday 8:30 - 4:30 and Friday 8:30 - 3:00.